Baptcare relies on strong partnerships to deliver our mission and vision of ‘bringing fullness of life and creating communities where every person is cherished’. To further achieve on our mission and vision, Baptcare strives to strengthen relationships with the Church community and invite you to join us. 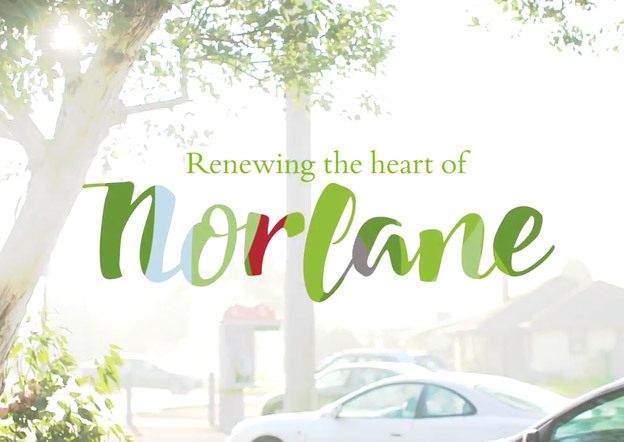 The Baptcare Norlane Integrated Community is a response to local community needs for affordable rental housing, aged care infrastructure and employment opportunities. It also includes a community centre for the use and benefit of the broader Norlane community. Watch this video to find out more about this transformational project. For this project we are partnering with Norlane Baptist Church, Cloverdale Baptist Church, Barabool Hills Baptist Church, Urban Seed, BUV, and Baptcare Affordable Housing. Receive updates on what we’re praying for and what we’re grateful for. Baptcare’s volunteers share a common trait: the commitment to supporting people in need. Baptcare relies on supporters to continue our work. All donations over $2 are tax deductible. Baptcare financially supports community engagement projects every year. Download Baptcare resources for your congregations.